Will Apple's mobile game subscription service live up to its potential? The mobile game industry is in a vastly different place in 2019 when compared to even just a few years ago. This is where Apple’s upcoming recently revealed Apple Arcade mobile game subscription platform comes into play. It’s often difficult for even notable developers to get the attention their games deserve in Apple’s crowded digital marketplace. While Apple’s redesigned, editorially-curated App Store has mitigated this issue to an extent, if your game doesn’t hit the radar of the section’s team, it’s unlikely your title will get a coveted ‘Editors’ Choice’ or ‘Game of the Day’ slot. Further, consumers are trained to expect mobile games to be totally free. Because of this, the majority of the biggest mobile titles out there, including Clash of Clans, Candy Crush and even Fortnite, are all free at the outset and then monetized through in-app purchases. Though not all free-to-play games feature frustrating, often overly aggressive in-app purchases, the majority do. 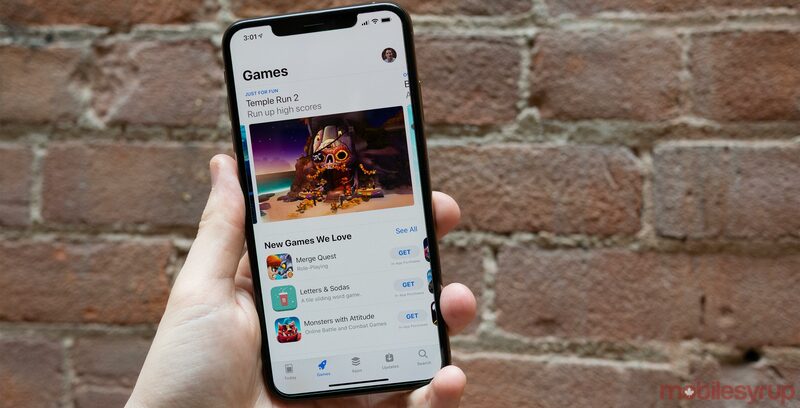 While charging an outright price for a game is still an option, few developers beyond those that have established relationships with Apple seem to adopt this strategy because they already know their titles will receive prominent placement in the App Store. Even Nintendo has taken the free-to-play route for the majority of its mobile games, with Dragalia Lost and Fire Emblem Heroes being the two main examples. Alto’s Odyssey creator Snowman, a developer with ties to Canada, is an excellent example of one of the few remaining game creators that still charges an outright cost for a game, but it also typically receives prominent placement from Apple in the App Store. Apple Arcade seems like an effort on the tech giant’s part to offer developers a much-needed alternative way to earn money from their games. Rather than charging per title, Arcade has subscribers shelling out a monthly subscription fee for access to over 100 mobile games. With this in mind, though, many questions remain about Apple Arcade. For instance, what cut do developers get from being included in the platform? Will game creators be given an outright lump sum of money and then be paid more based on engagement? What level of support is Apple providing in terms of funding, given that all games coming to the service will be “original” and “exclusive to mobile,” but still coming to other platforms in some cases? The above questions are all likely to remain unanswered, given Apple and its third-party developer partners are notoriously tight-lipped when it comes to revealing how revenue is split. Perhaps the two most significant unknowns surrounding the service is how much Apple Arcade will cost subscribers, as well as what developers need to do to apply to join the platform? Current estimates run Apple Arcade’s cost somewhere between $9 and $15 CAD for subscribers. It’s also worth mentioning that Apple Arcade’s goal is an apparent effort on Apple’s part to get more games on the Apple TV, macOS and Apple TV, though releasing a game across those platforms as well as iOS is more of a recommendation than a requirement, according to Apple. There are other positive things about Apple Arcade as well. Apple says all games included in the platform won’t feature intrusive player tracking and that all Arcade titles will be playable offline. During the service’s reveal earlier this week, Apple even used the fact that all Apple Arcade games will be available offline as an opportunity to take a shot at Google’s cloud-based Stadia platform. There are also many notable developers signed up for the platform already, with Sim City creator Will Wright and Final Fantasy creator Hironobu Sakaguchi’s Mistwalker being the first talent that come to mind. 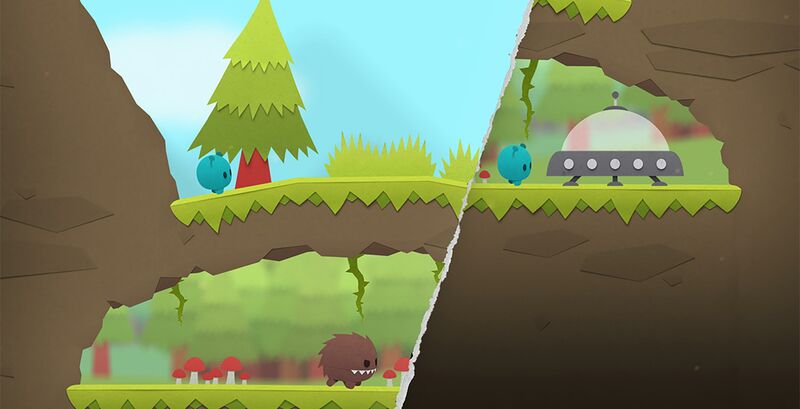 Regarding Canadian developers, Saskatoon-based Noodlecake studios, Snowman, a studio with ties to Toronto and Vancouver-based Rac7 Games are already confirmed to be part of Apple Arcade. One of Apple’s main challenges with Arcade will be convincing those who haven’t taken mobile gaming seriously in the past to shell out the cash for the platform. Bringing on notable, big-name developers that have a reputation in the console space could help with this. 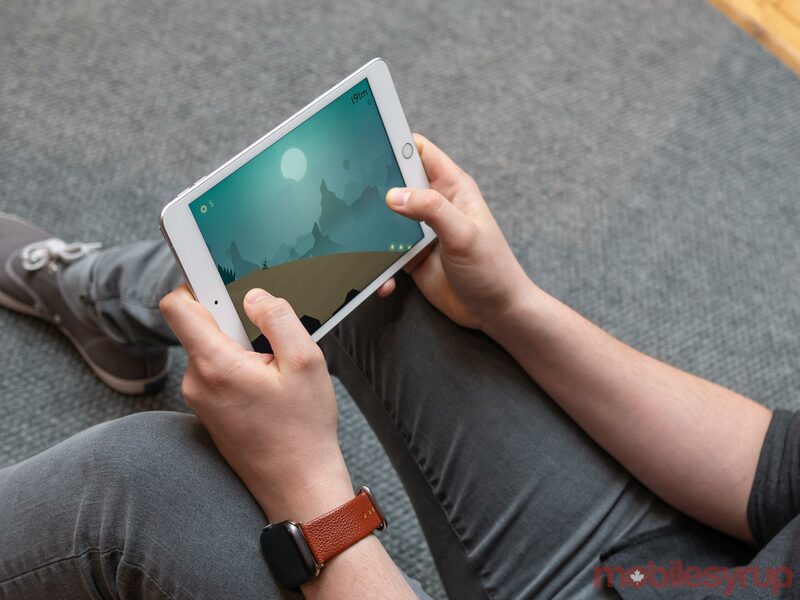 Though we know very little about Apple Arcade right now beyond the basic outline of the service, it holds a tremendous amount of promise and could spur a shift in the mobile video game industry, including the Android space, if it ends up living up to its potential. Apple says Apple Arcade will include over 100 new and exclusive mobile titles and that it will launch in the fall of 2019 in 150 countries, including Canada.